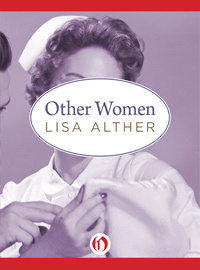 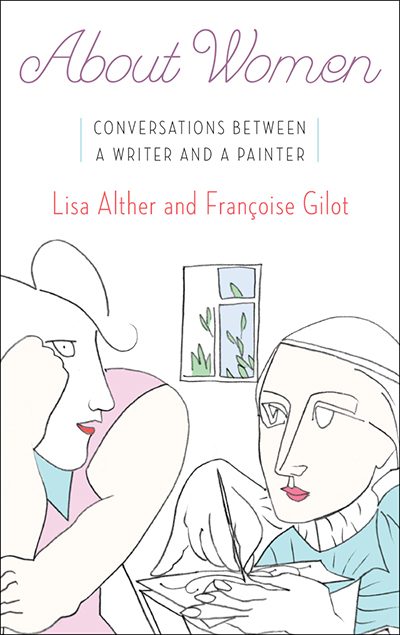 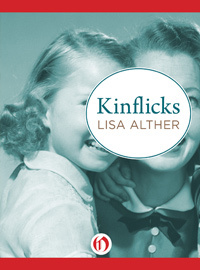 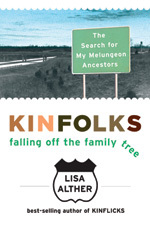 Lisa Alther's books are available at bookstores everywhere. 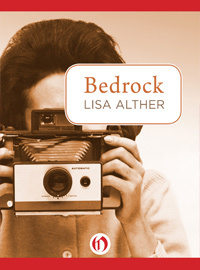 Support your local bookstore: IndieBound. 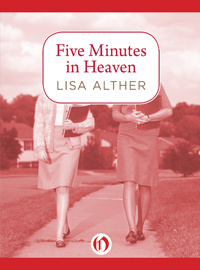 Her books are also available at Amazon.com and Barnes & Noble. 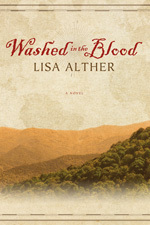 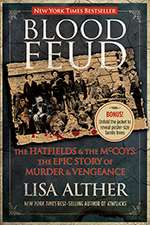 Her novels, Washed In The Blood, and Stormy Weather are also available directly from the publisher, Mercer University Press. 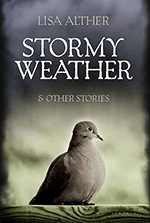 Also visit Quail Ridge Books.